We used to call it ‘Jigsaw ID’ – the identification of someone by piecing together seemingly unconnected snippets of information. Back then it was a threat. As a former journalist, I worried about unwittingly unmasking a protected source by publishing one fact too many. As a marketer, I would come to embrace rare instances of Jigsaw ID as a fantastic way to identify prospects through the trail of digital clues they left. Given enough time, marketers have always been able to piece together these clues by using data collected from different tools. Lack of time was always the issue though – not least because many of these tools didn’t talk to each other very well. Decision – they’ve identified a preferred solution and are looking for a provider (so now their searches are product/solution-focused). And yet most marketers have traditionally focused all their efforts on the Decision stage. You have only to see how they’ve optimised their web pages (and PPC) around product keywords. Their keywords shout ‘buy this’ – with no reference to the preceding Awareness and Consideration stages. And that’s a big problem because the Decision stage is a hugely overcrowded and therefore eye-wateringly expensive place to do business. 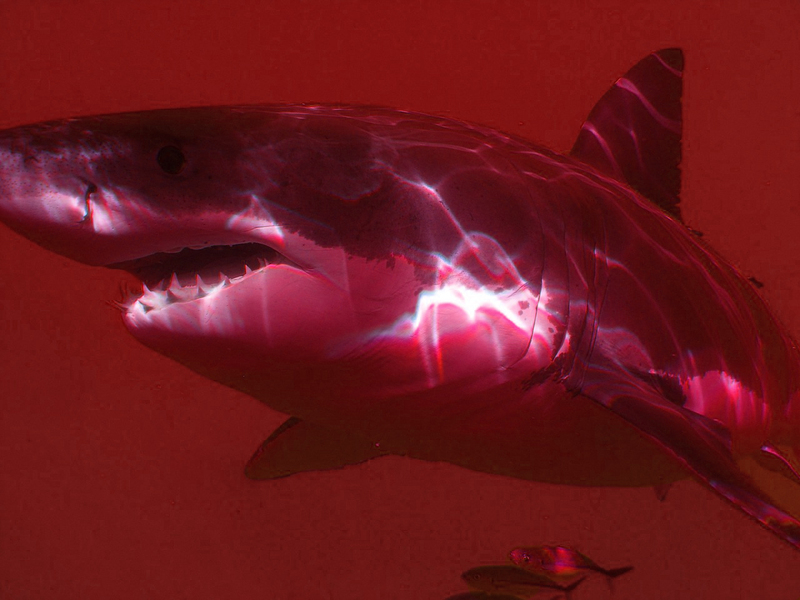 It’s nicknamed the Red Ocean because it’s awash with the blood of small fry that got chewed up and spat out by big, powerful alpha-predators. • Google is referring less organic traffic to your website. Instead it’s scraping info from all over the web and using featured snippets to answer users’ questions. Some 34% of desktop and 61% of mobile searches are ‘no click’. The searcher never leaves Google – they will never reach your website. • Facebook, LinkedIn and the other social networks have tweaked their algorithms to show any posts with links to fewer users – so your website will get less traffic. • Faced with these falling traffic and enquiry numbers, more companies are turning to PPC advertising – increasing competition and pushing up prices. So you need to focus much more of your efforts on the Awareness and Consideration stages of the buyer’s journey where there are fewer competitors (for the moment) and great ROI is still possible. • will not thank you for barging in prematurely with a Decision-stage sales pitch while they’re still at the Consideration stage, mulling over possible solutions. But marketing automation enables users to progress along the buyer’s journey in the way that’s right for them, at their pace. It’s ‘pull’ not ‘push’. They’re pulling content from you…rather than you cold-calling them or blitzing them with ads. They’re in control of the process. Sounds scary doesn’t it? But don’t let it worry you. Instead embrace the idea – you still have some control because you’re providing the awesome content that has them hooked. Every bit of your content they consume tells you more about them: what they like, what they want, what they need and what they don’t. And marketing automation software will score each prospect based on the content they consume and the actions they take so that when they are ready to… you won’t miss the opportunity. It helps you to nurture each precious lead through every stage of the buyer’s journey. That builds trust – 24/7/365. So when your marketing automation tells you it’s time to contact the prospect, they’re a very warm lead indeed. They’re much more likely to buy your product or service – because they know and trust you. Does all this sound familiar? 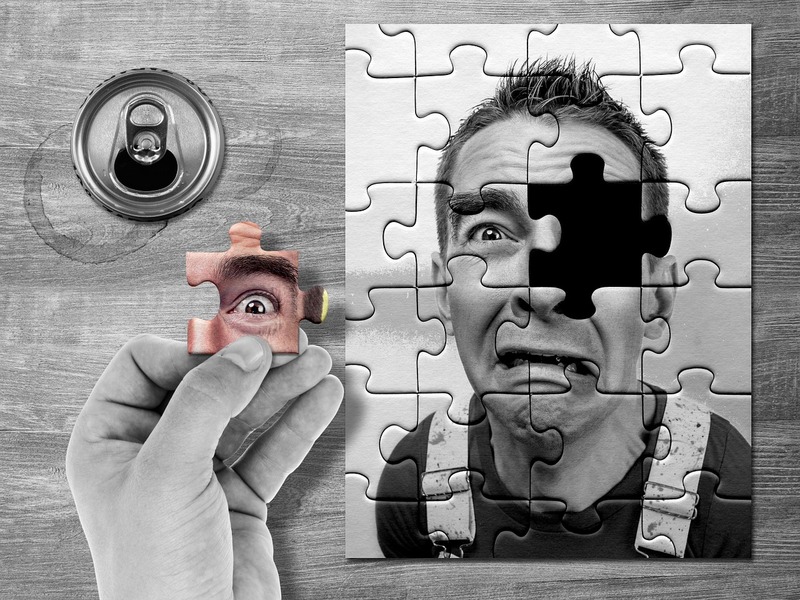 It’s the jigsaw process all over again; the piecing together of disparate bits of information to give you a complete picture of the prospect and how best to engage with them. Pretty soon you’ll have a much better grasp of who your best customers really are…and what makes them tick. It’ll help you to discover your ideal customer so you can attract more of them. • delight them with your solutions – so they remain customers for longer and refer you to other like-minded prospects. We hope you found this blog post useful…but it’s just the start. It’s the first of 10 ways that marketing automation can help your business to evolve and profit from huge changes in customer behaviour.